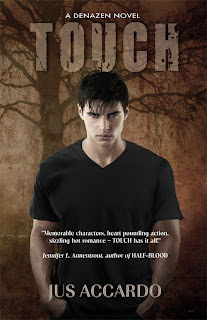 Today's post is brought to us by author Jus Accardo. 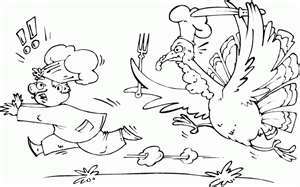 Enjoy her hilarious (and disturbing) turkey warnings and check out her new book at the bottom of the post! They seem innocent enough… Waddling through the high grass and by the side of the road…. Their eerie cry can be heard from over a mile away and their bloodlust is insatiable. 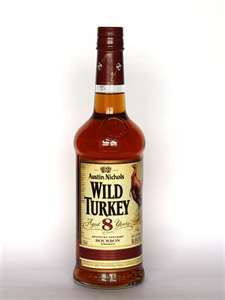 I speak of course, of the Wild Turkey. No, not that Wild Turkey, this one. People foolishly think the month of November belongs to them—but it doesn’t. It belongs to the Turkeys. While we sit at our tables, fat and happy and indulging in turkey with mashed potatoes lust, the Wild Turkeys are out there… Plotting their revenge. They strike when you least expect it. I know this because I’m a survivor of one such attack. It’s hard for me to speak of, but for the sake helping others, I’ll somehow manage. It was several Novembers ago… I used to drive with my windows down, zipping along without a care in the world. That day was like any other. I was on my way home from the food store with our Thanksgiving turkey, radio on and windows down, when he struck. I was alone in my car one moment—and not the next. 1. They’re fast. Very important. Keep this in mind when trying to outrun one. They may look bumbling and slow, but trust me, these suckers can move. Wild Turkeys can fly at almost 55 mph—and they can run at almost 25mph. Can you do that? 2. Excellent daytime vision. They see in color so avoid wearing bright clothing. By sticking to browns and other earth tones, you’re more likely to blend in. The Wild Turkey’s daytime vision is three times stronger than that of a human. If you need to travel, do so at night. Don’t bother with disguises—Turkeys see through them easily. Attempting to trick them seems to anger them further. 3. Excellent hearing. You might not see ears on the head of a Turkey, but don’t let that fool you. They can pinpoint a sound from over a mile away. Attempts at sneaking past one should be avoided at all costs unless wearing rocket powered skates. If all else fails, you can always hide for the month of November. Be sure to stock lots of nonperishable items and plenty of batteries. 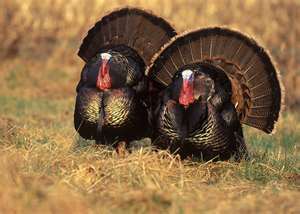 Granted there are groups of turkeys on the prowl at all times, but they band together in force during November. Chances are, if you wait out the month in the safety of a hidden shelter, you should be fine. Thank you, Jus, for such an entertaining post. Now I can add fear of being mauled by a wild turkey while driving in my car to my list of strange phobias! 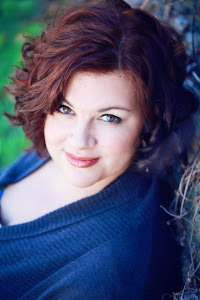 For more information about Jus, visit her site. 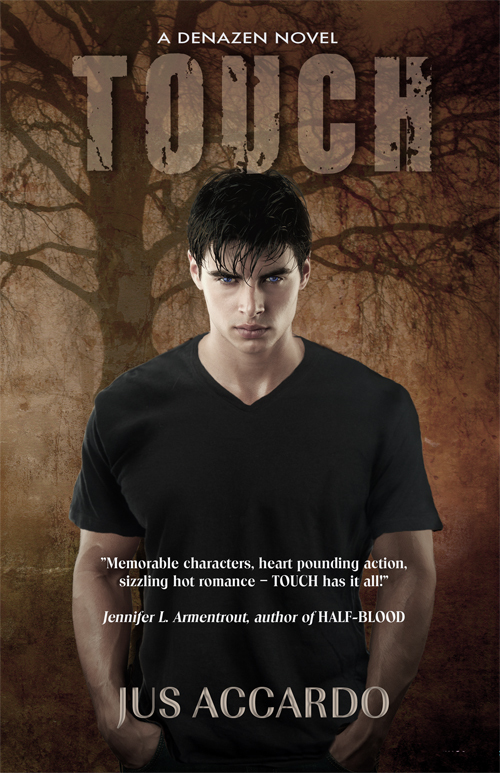 And here's a quick peek at her book TOUCH, which just came out this month. When a strange boy tumbles down a river embankment and lands at her feet, seventeen‐year-old adrenaline junkie Deznee Cross snatches the opportunity to piss off her father by bringing the mysterious hottie with ice blue eyes home. Kale has been a prisoner of Denazen Corporation—an organization devoted to collecting “special” kids known as Sixes and using them as weapons—his entire life. And, oh yeah, his touch? It kills. Dez and Kale team up with a group of rogue Sixes hellbent on taking down Denazen before they’re caught and her father discovers the biggest secret of all. A secret Dez has spent her life keeping safe. Looks like an action-packed story! 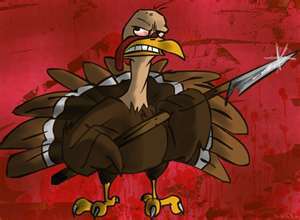 Thanks again, Jus, and to all my faithful blog readers -- beware of turkeys. It flew in your window???? just when I thought it was safe to drive. THe book looks interesting! LOL! That was hilarious. 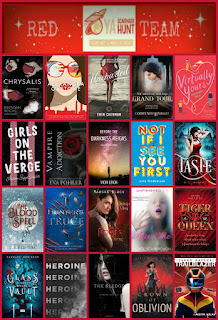 The books sounds great and I love the cover! They have the craziest nicknames for Wild Turkeys. Like an immature male is a Jake or something like that. It flew in your car... That's scary. Love the cover of your book. The story sounds really good. They're mean birds aren't they. We used to raise them when I was a kid as a result I have a cousin who will tell you she's a turkey exempt vegetarian. She believes in animal rights except for those monsters and they all deserve to die.